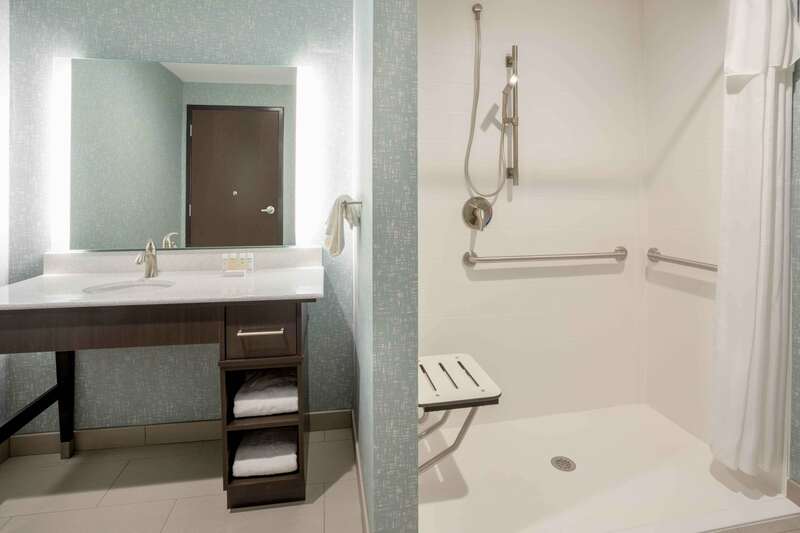 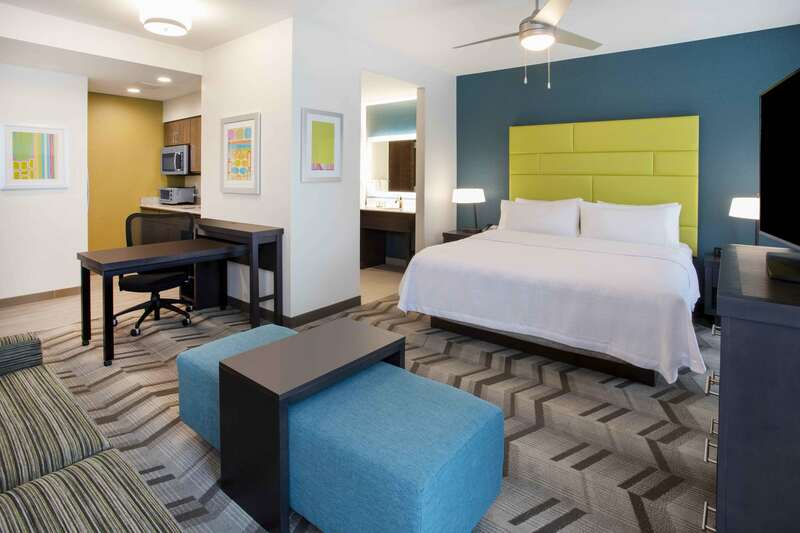 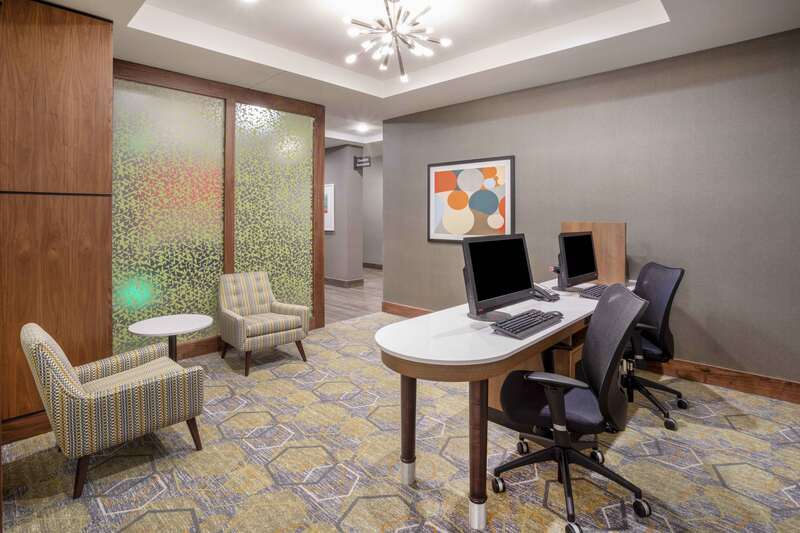 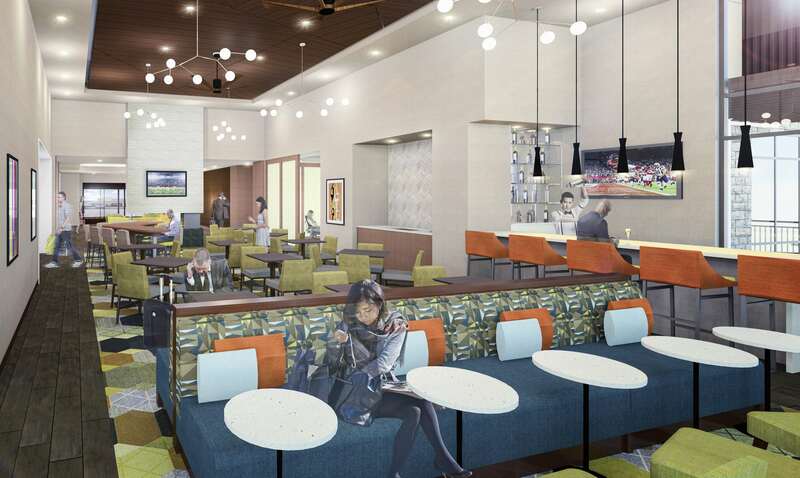 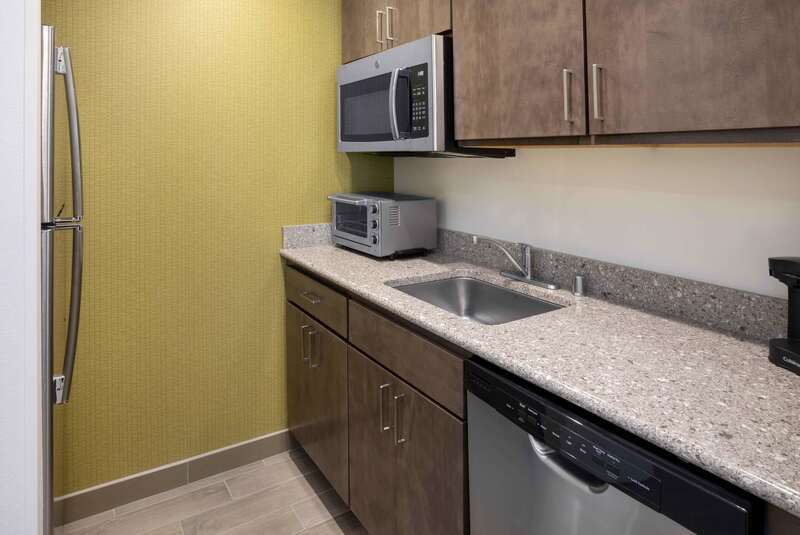 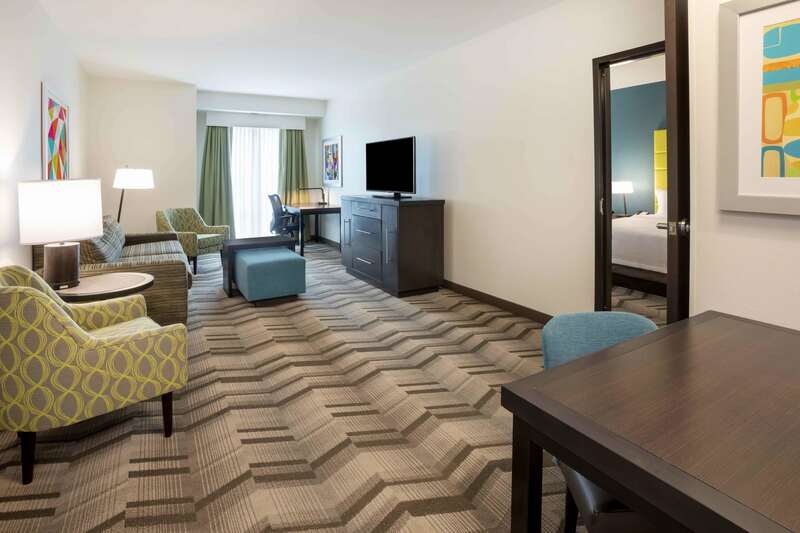 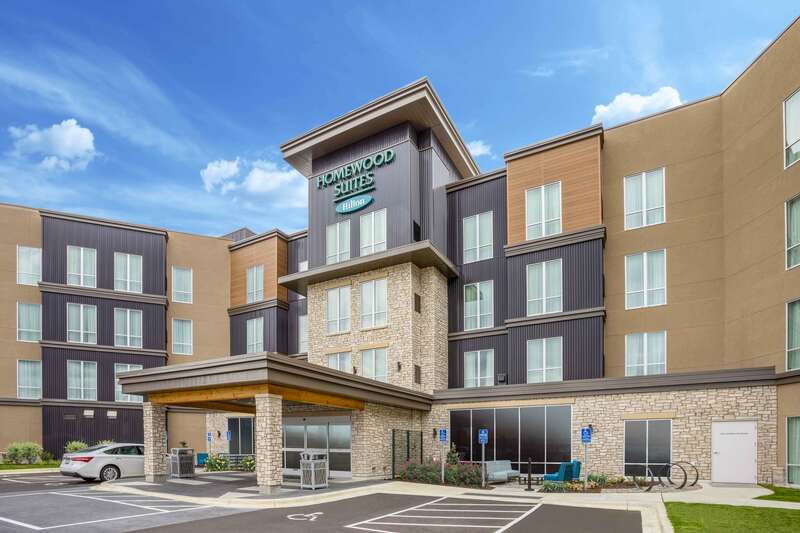 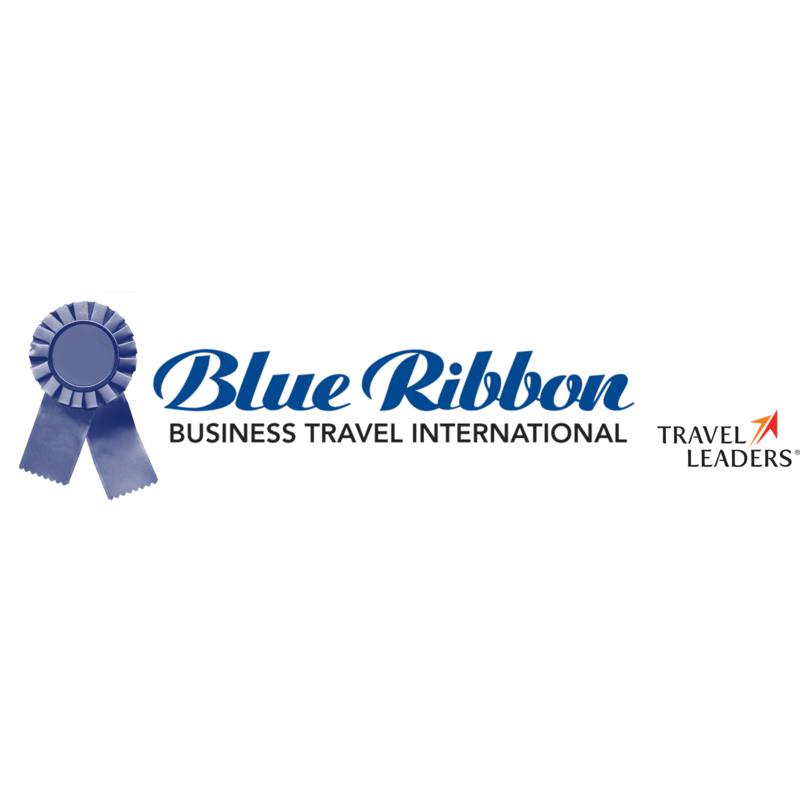 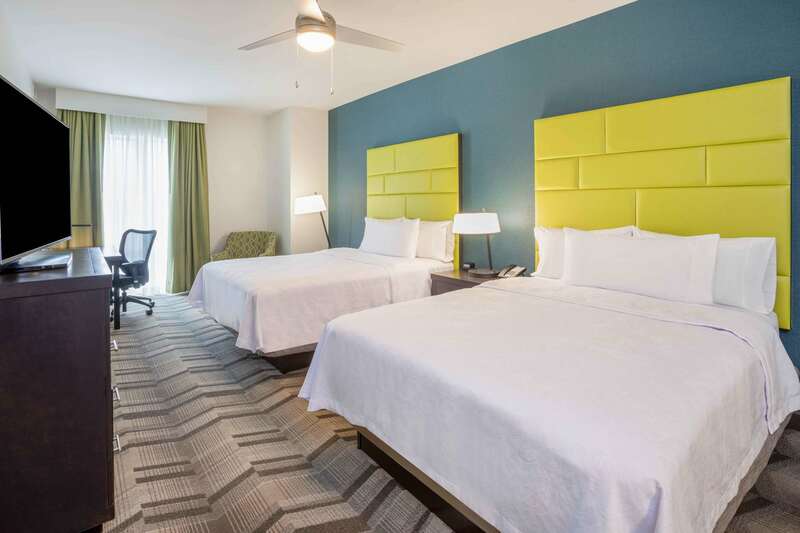 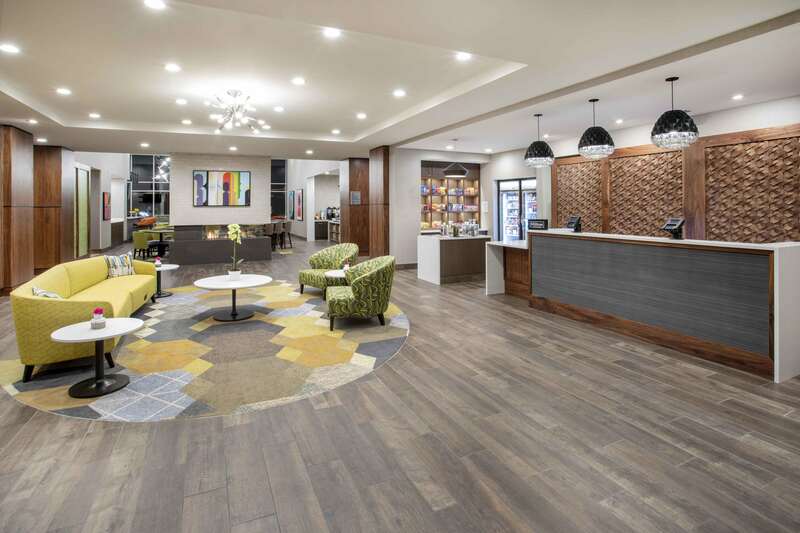 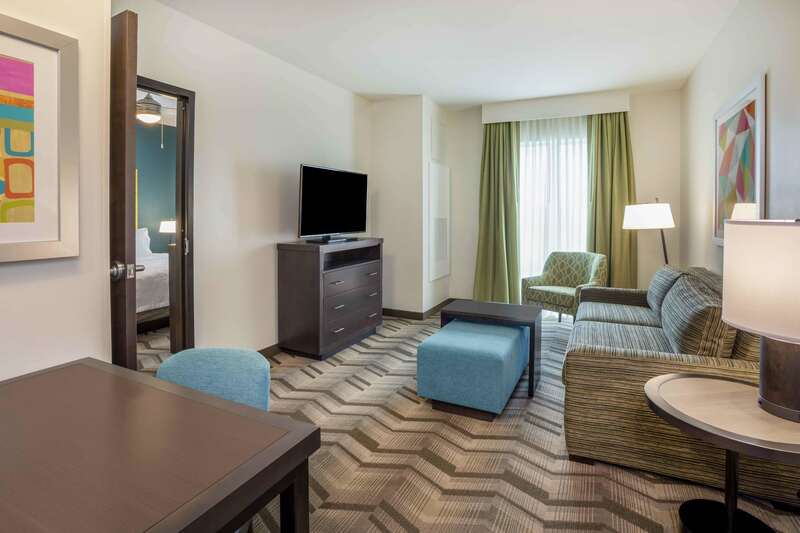 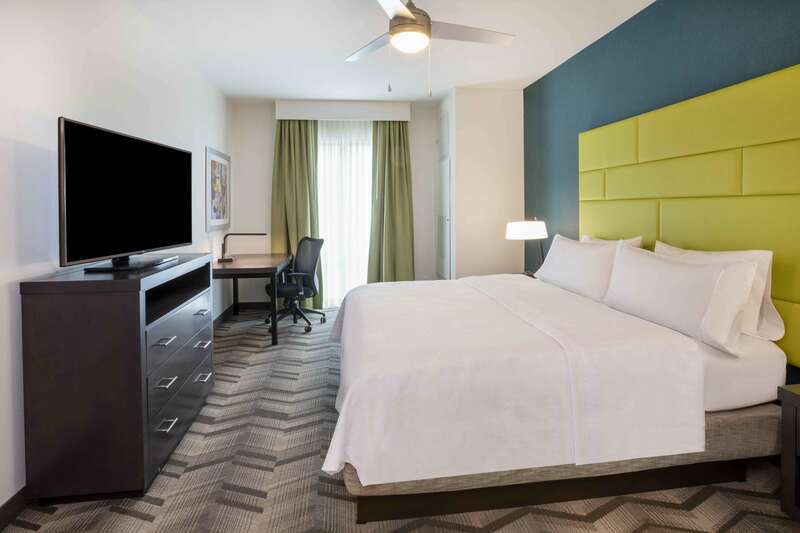 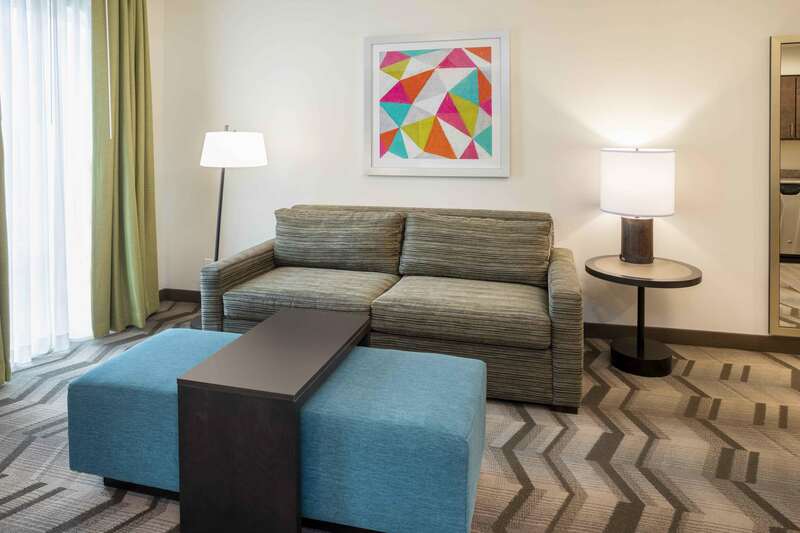 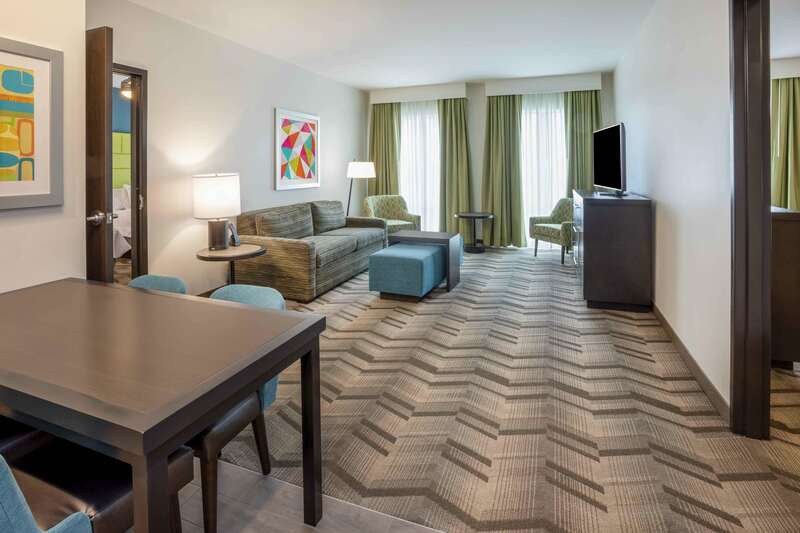 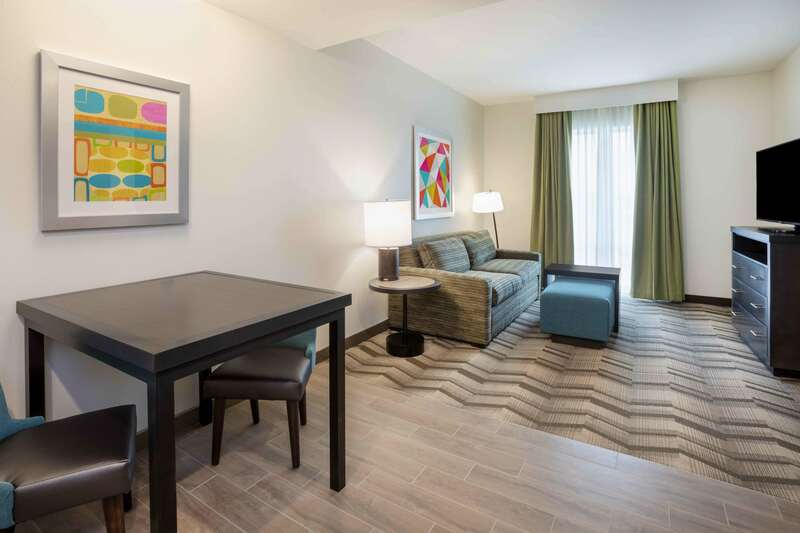 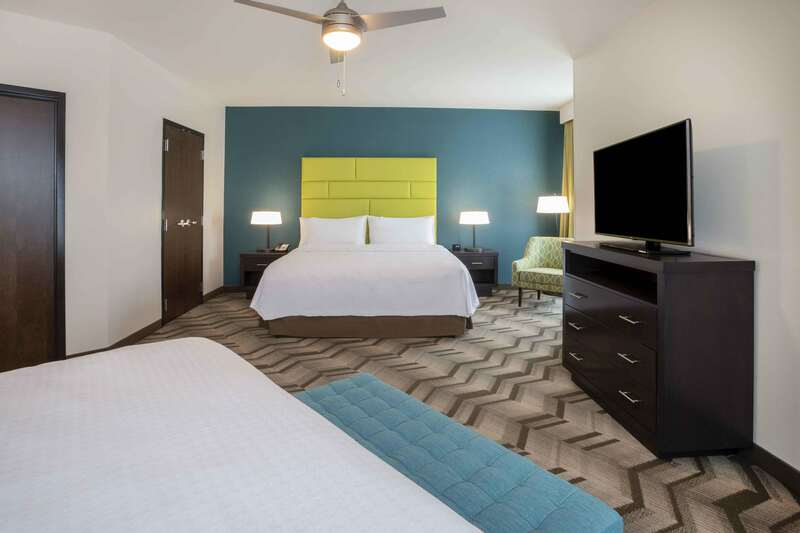 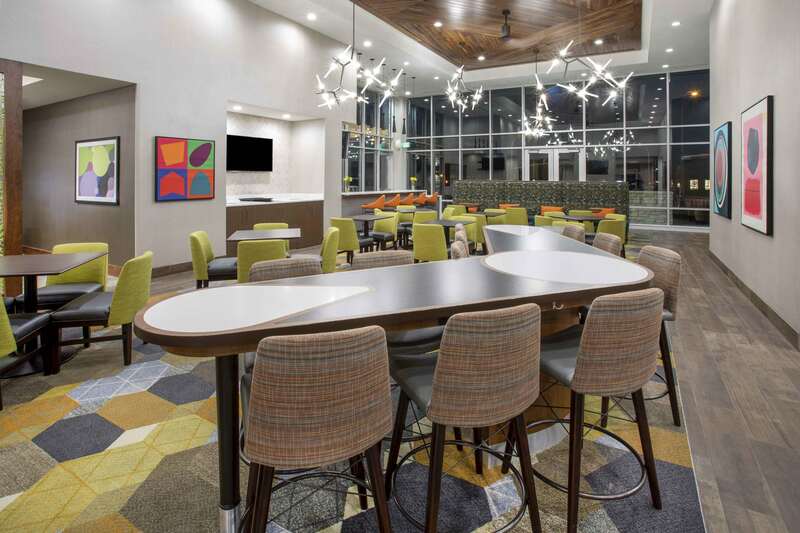 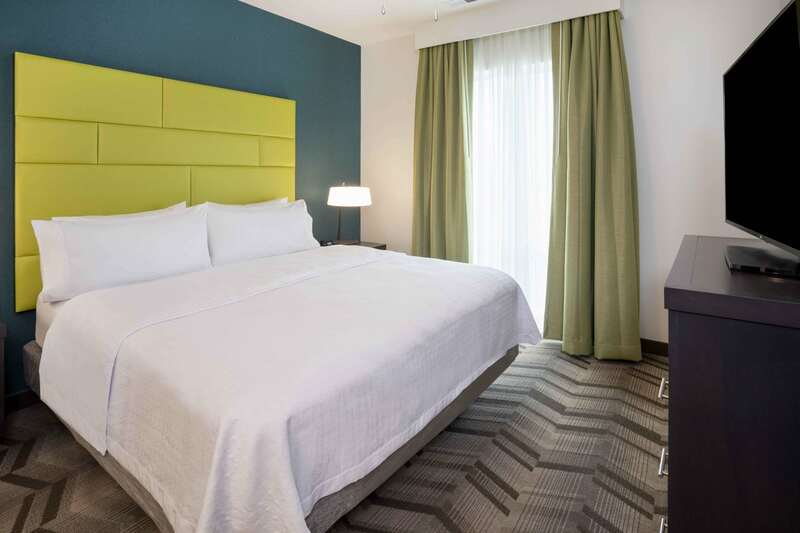 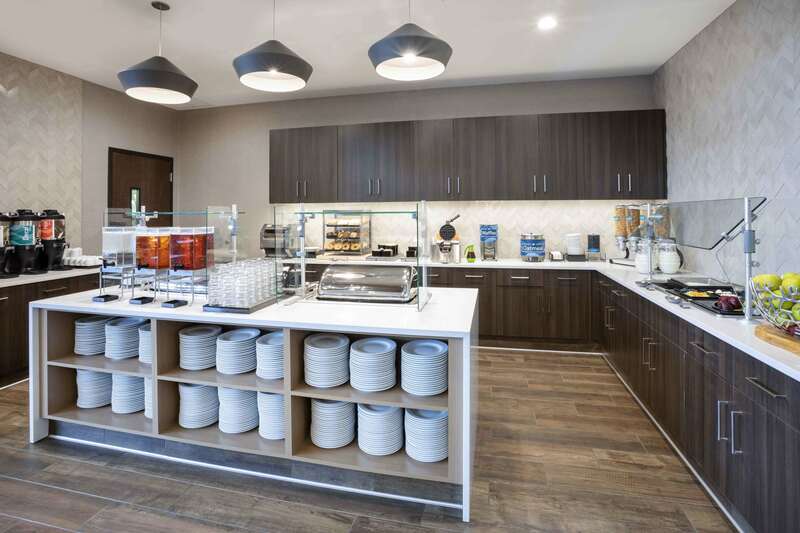 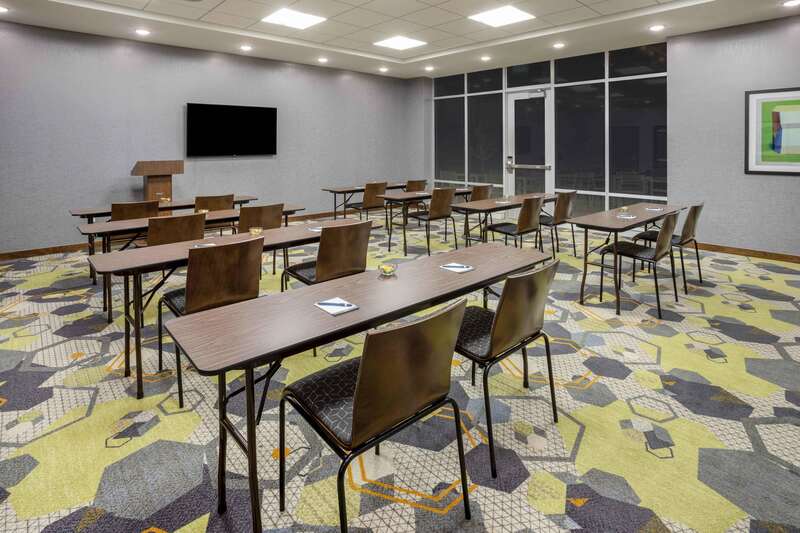 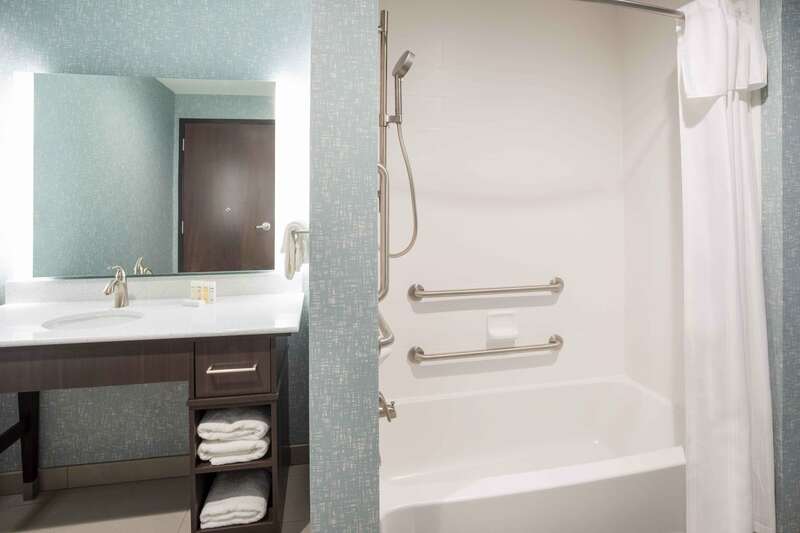 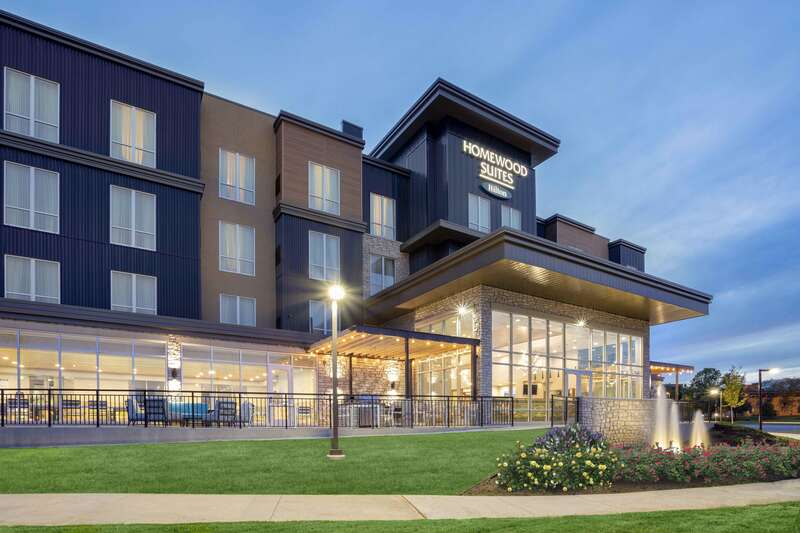 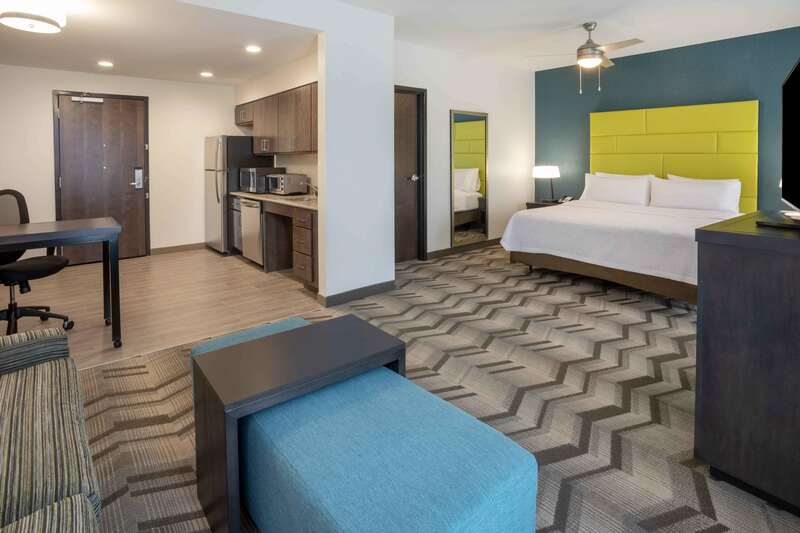 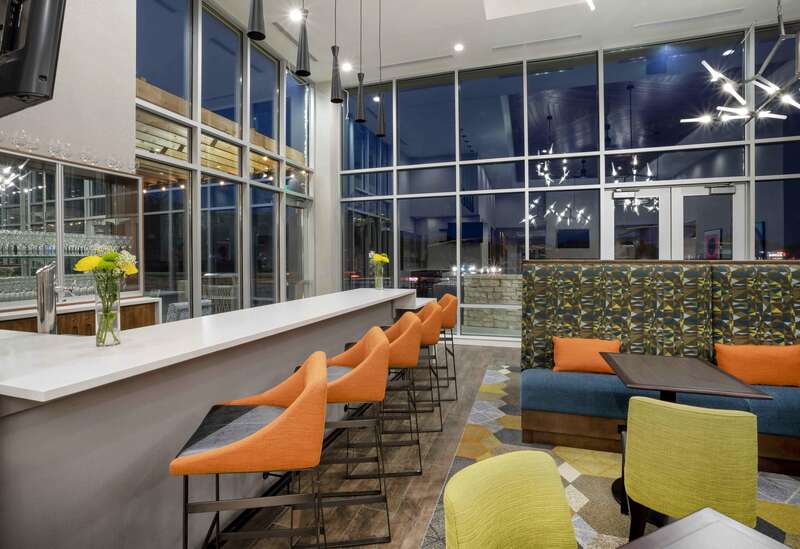 Conveniently located off State Highway 62, close to Mall of America and Minneapolis−Saint Paul International Airport, this extended stay hotel offers spacious suites with separate living and sleeping areas, sleeper sofa, HDTV and free WiFi. 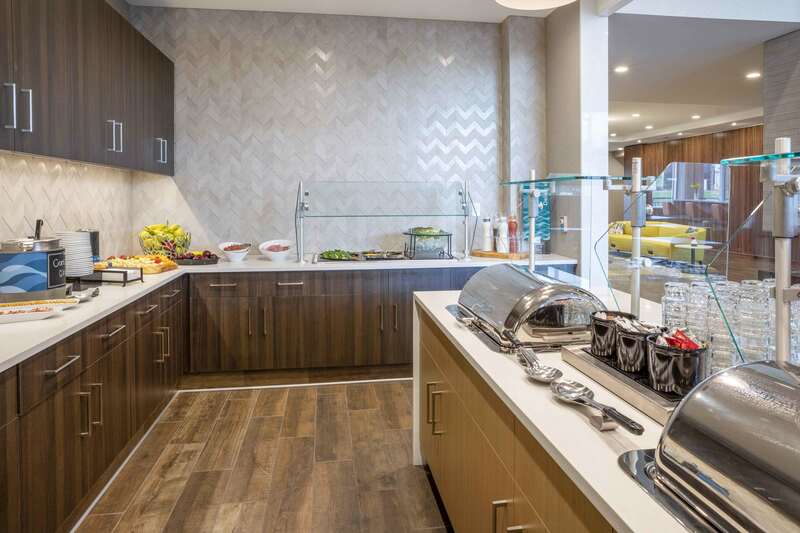 Full hot breakfast buffet is included daily. 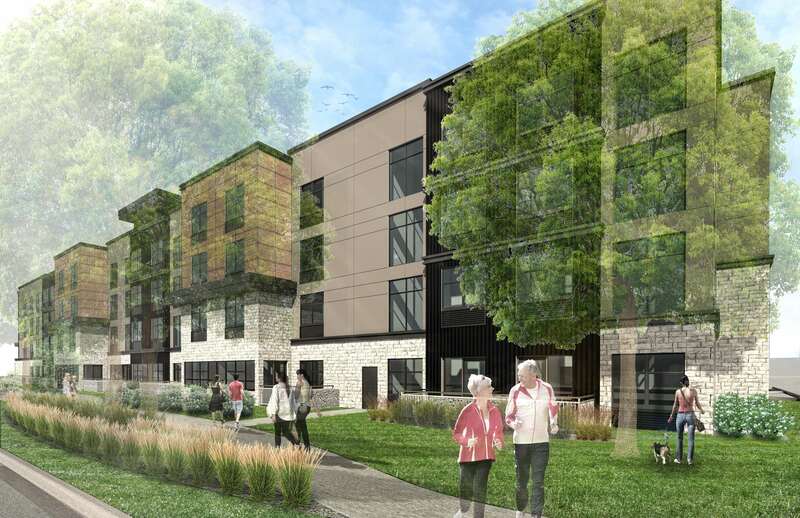 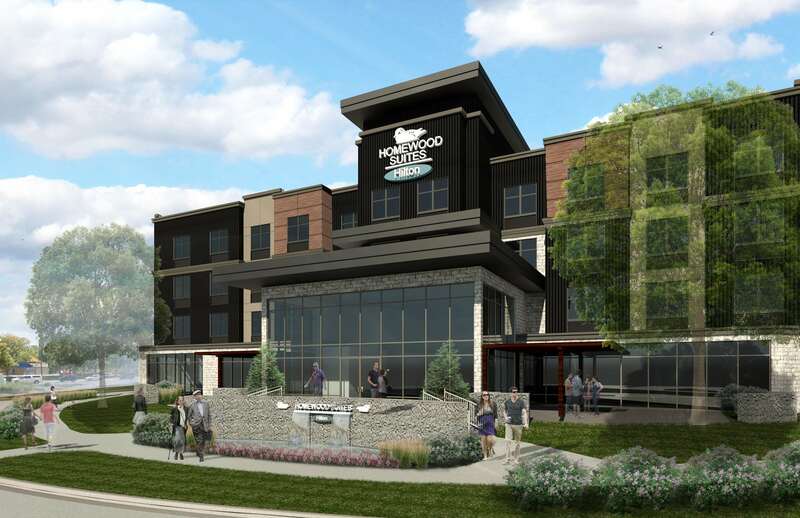 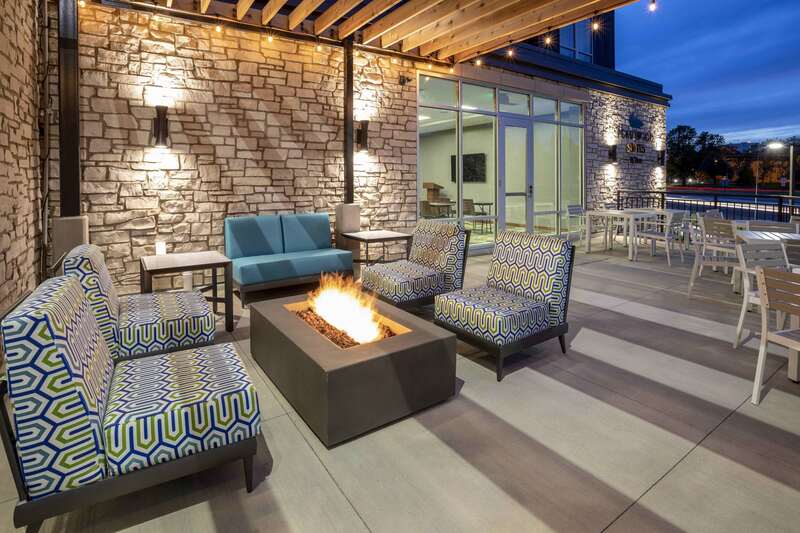 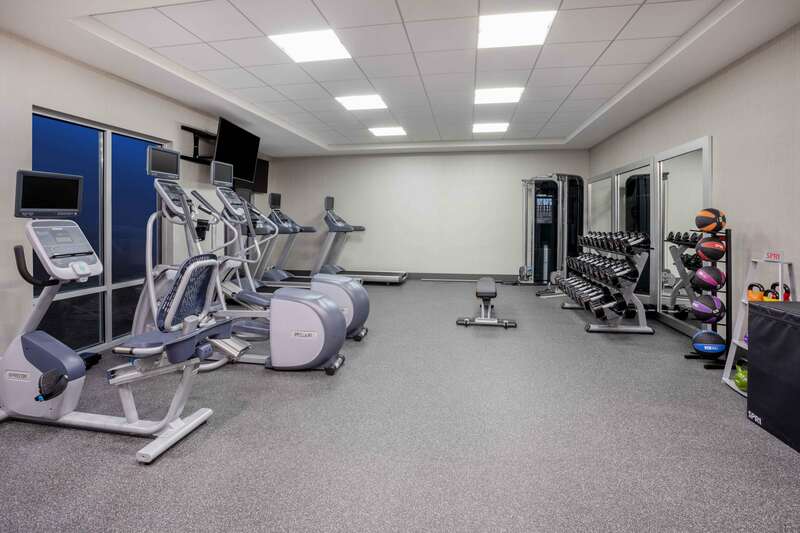 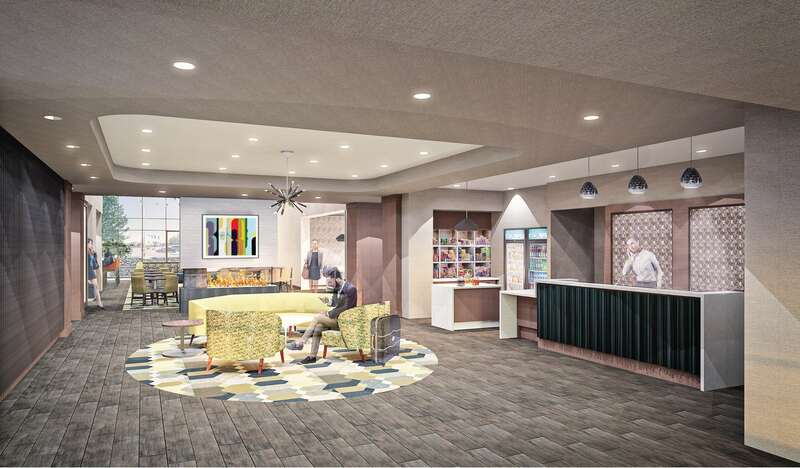 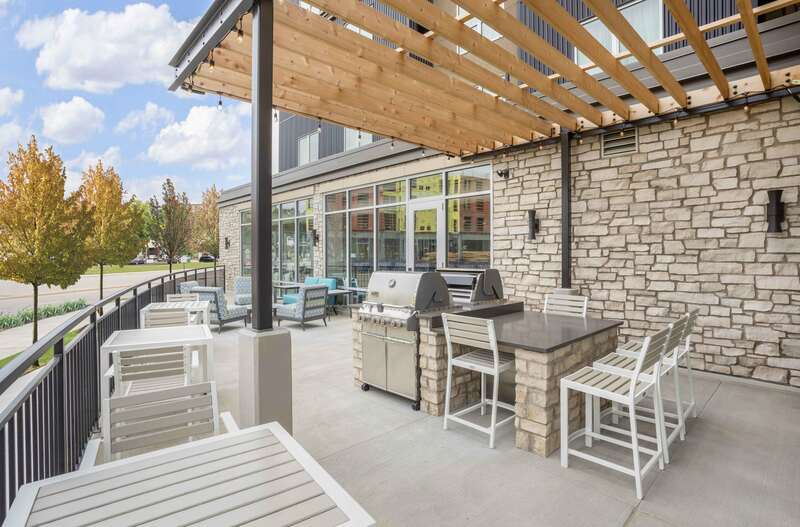 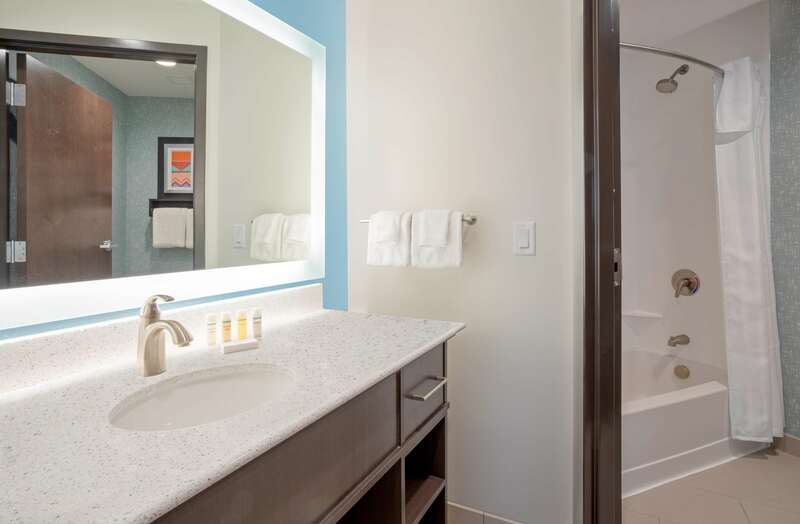 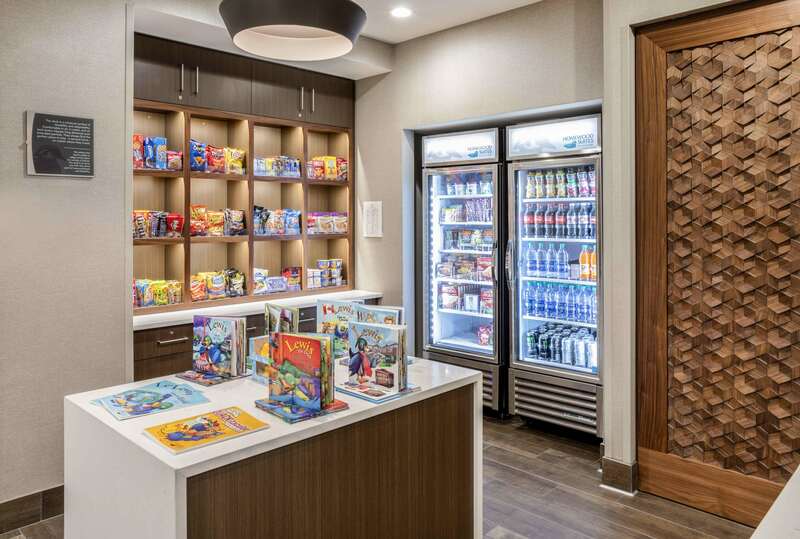 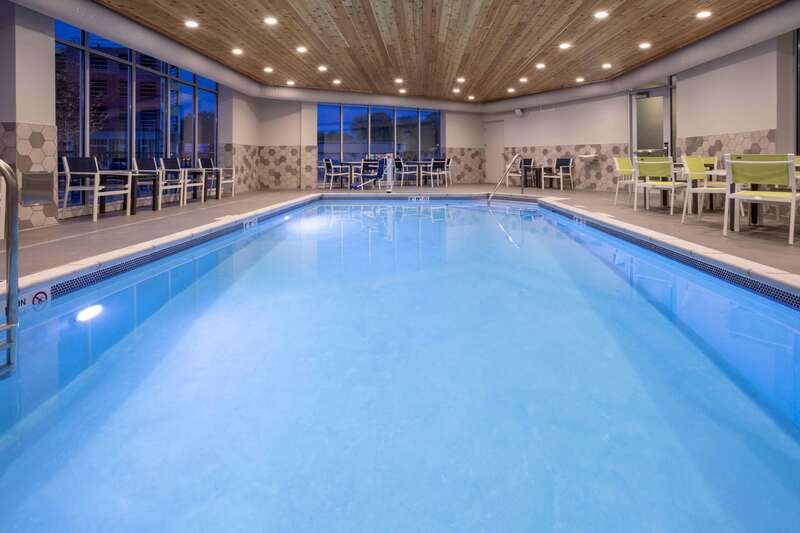 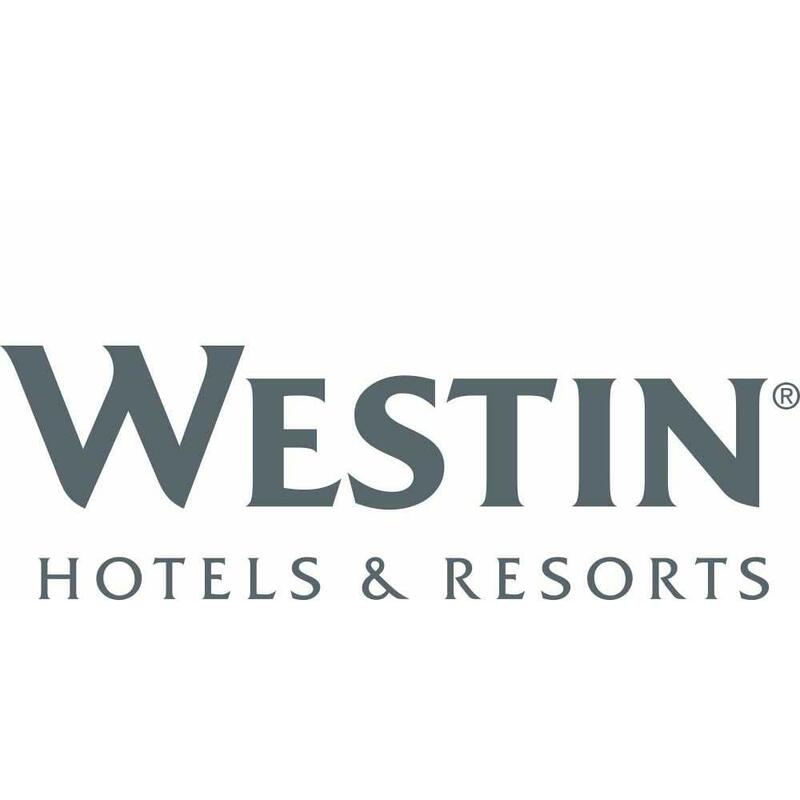 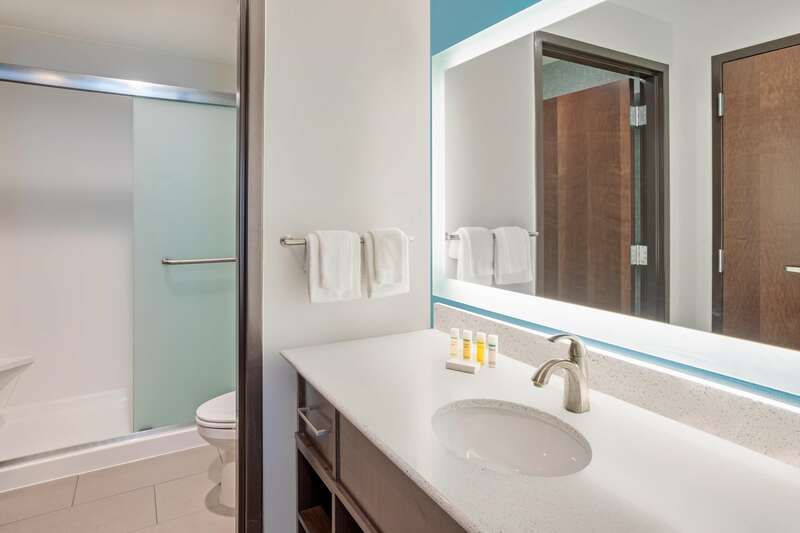 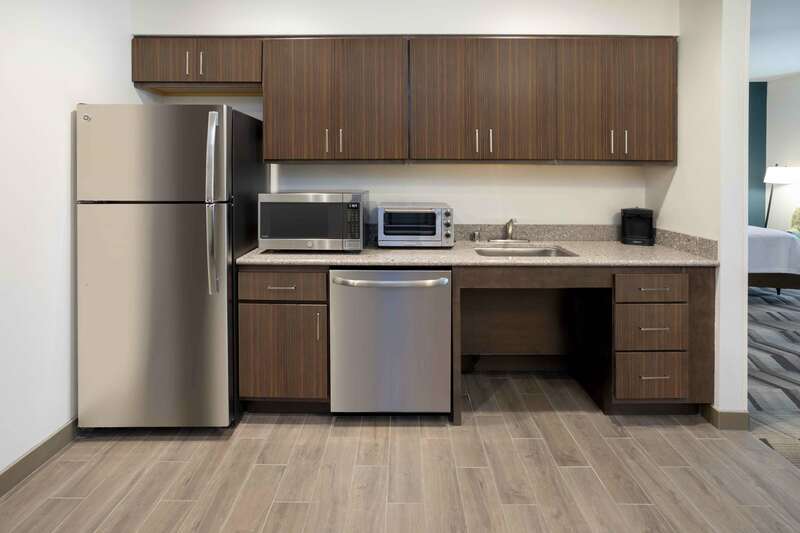 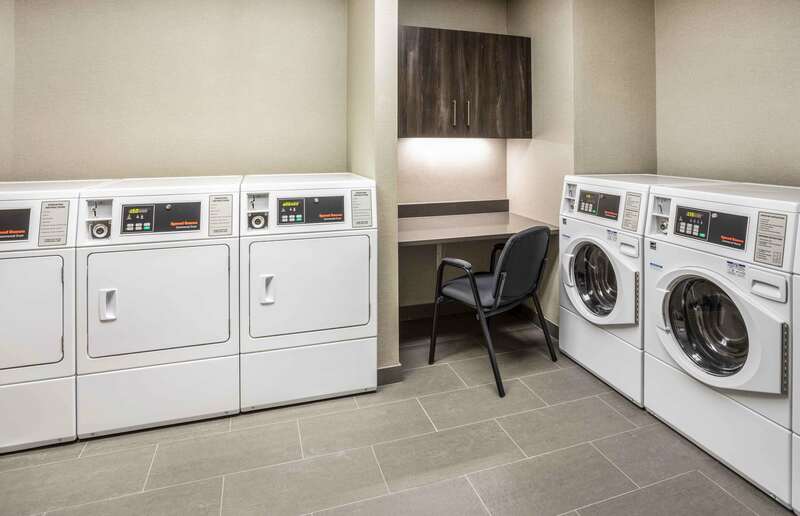 Other amenities include an indoor heated pool, fitness center, 24-hour Suite Shop®, coin-operated laundry facilities and outdoor terrace with fire pit and grill.